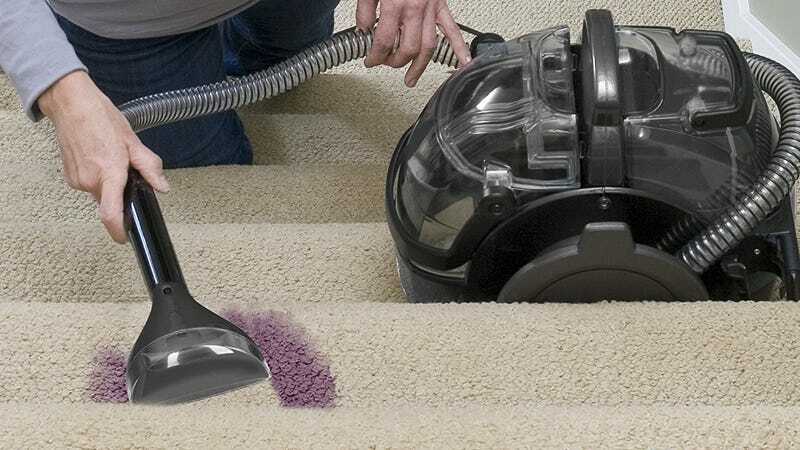 If you’re sick of renting carpet washers every time you spot a new stain, you can buy your own for $99 today, within $2 of an all-time low. 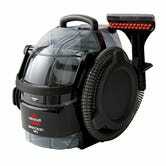 The Bissell SpotClean has a squeaky-clean 4.2 star review average from over 4,000 customers, and includes a number of tools for floors, stairs, and furniture. Just prepare to be disturbed. Deep cleaning a carpet can be a revealing experience that a lot of people aren’t prepared for.